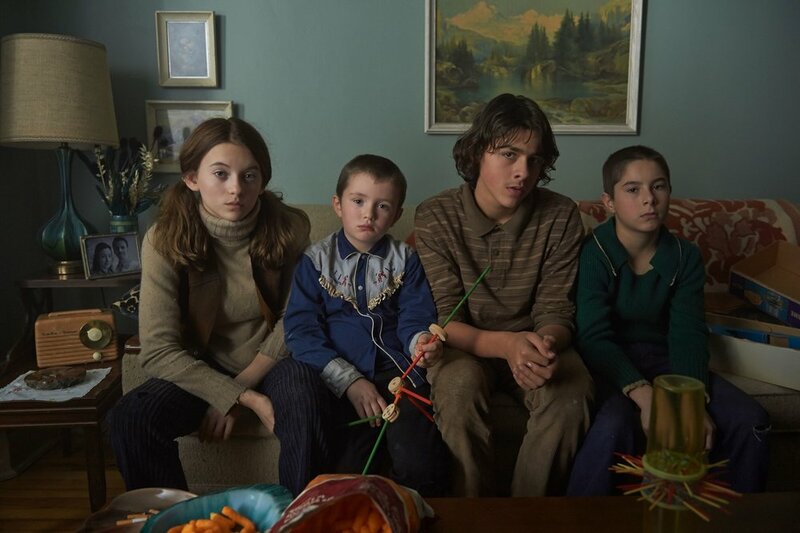 CROSS MY HEART is an engaging family drama set in 1970 Montreal during the historical period known as the 'October Crisis.' The radical left-wing nationalist group, 'Front de libération du Québec' (FLQ), forced the province into a state of emergency with kidnappings, bombings, and assassinations. All this means very little to twelve-year-old Manon because she is watching a more immediate crisis, as her own family falls apart. With her father dying of cancer and her depressive mother unable to cope, Manon and her younger brother, Michel, are to be sent to separate foster families. However, Manon has sworn to her brother that she will never leave him alone. In desperation, and inspired by the political fervor in the city, she forms a 'revolutionary' group of her own with her older cousins. Struggling to manufacture a normal childhood under very abnormal circumstances, they create their own newfound freedom far from the influence of the grown-up world. Writer: Luc Picard, Nicole Bélanger, as an adaptation of her novel Salut mon roi mongol!